Women have the opportunity to get to know their midwife as she follows them through the pregnancy, birth and the early parenting journey. Care is flexible with appointments in your home, the community or within the Birth Centre. The CMCS Midwives support you and your family to develop confidence in your ability to grow your baby, give birth and become parents. When you choose to have your baby at the Calvary Birth Centre, you will receive care from the same midwife throughout your pregnancy. She will be on call for your labour, birth and will provide postnatal care in your home. 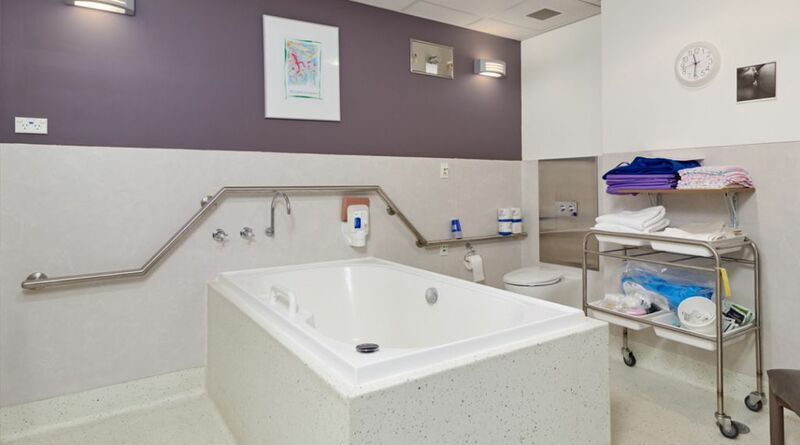 You may choose to be admitted as a public or private patient in the Calvary Birth Suite. If you wish to book in as a private patient you will need to choose your own specialist. 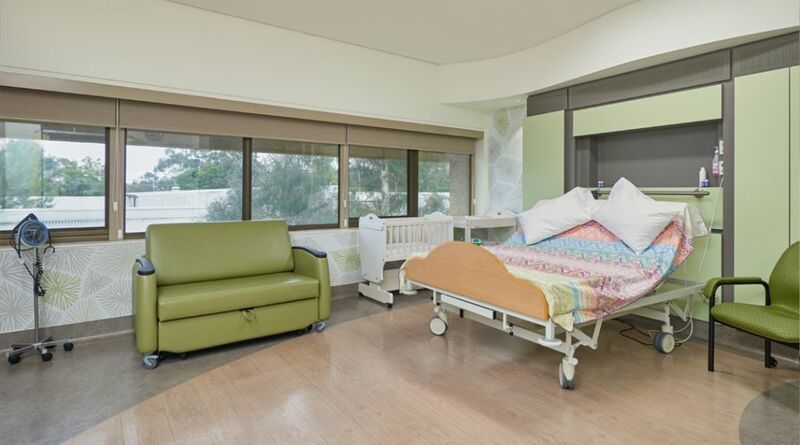 After the birth of your child, you will be transferred to Calvary Private Hospital for your postnatal care. 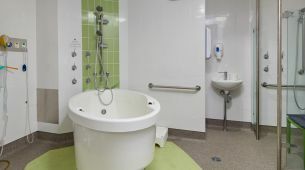 The birth suite has six birthing rooms all with ensuite facilities. For most women, pregnancy and birth proceeds normally. 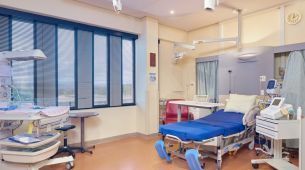 However some women may require assistance during the birthing process such as induction of labour, forceps, vacuum or caesarean section. 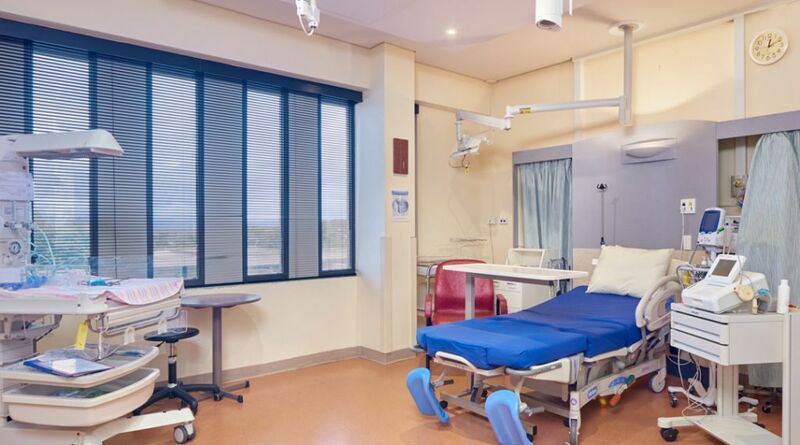 If this occurs Calvary Hospital has all the facilities and equipment, as well as highly skilled practitioners, to manage these situations. During this time you will be fully informed and consulted of the treatment options available to you. 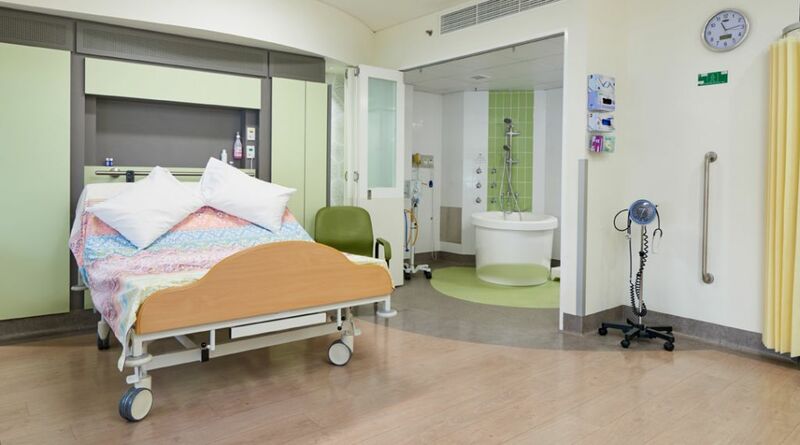 After the birth of your child, public patients will receive their postnatal care in our Maternity Unit, Ward 3S. 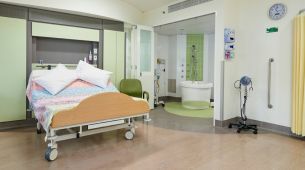 The postnatal ward consists of 10 single rooms and four extremely large twin share rooms. Rooming in for partners is available, and this should be discussed with the Ward 3S midwives. Calvary Public Hospital Bruce is accredited under the global Baby Friendly Health Initiative program. Breast feeding is supported at Calvary and lactation specialist midwives are on-hand to ensure baby’s are feeding well before your go home. We are respectful of the faith, cultural and personal beliefs and principles of everyone in our community. At Calvary everyone is treated respectfully and equally.